Series D is a new valve island equipped with COILVISION technology which monitors and predicts the impact of wear on the efficiency of parts of each solenoid valve. COILVISION enables proactive management of performance parameters such as power consumption and coil temperature. It also transmits operational data, alarm history and health status to a PLC or through wireless LAN to an IIoT (Industrial Internet of Things) gateway and onto the Cloud. 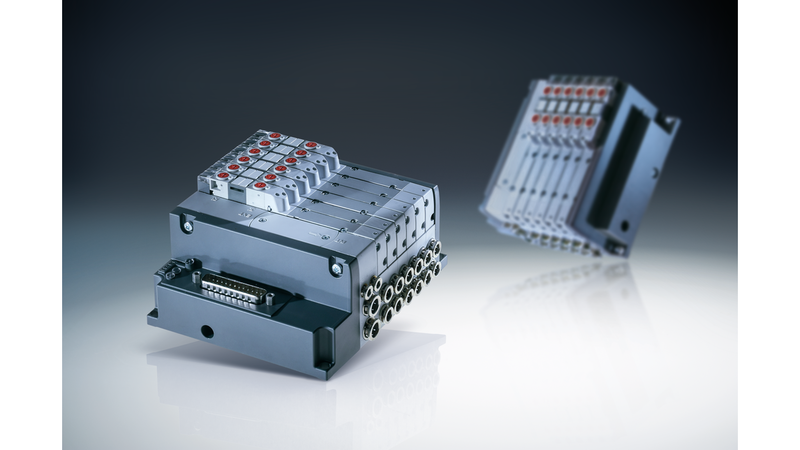 The Series D is compact so can be used in applications with limited installation space without compromising its flow. Available in 10 mm size this product covers the needs of all industrial applications.